27 Schuyler Street Boonville, NY. 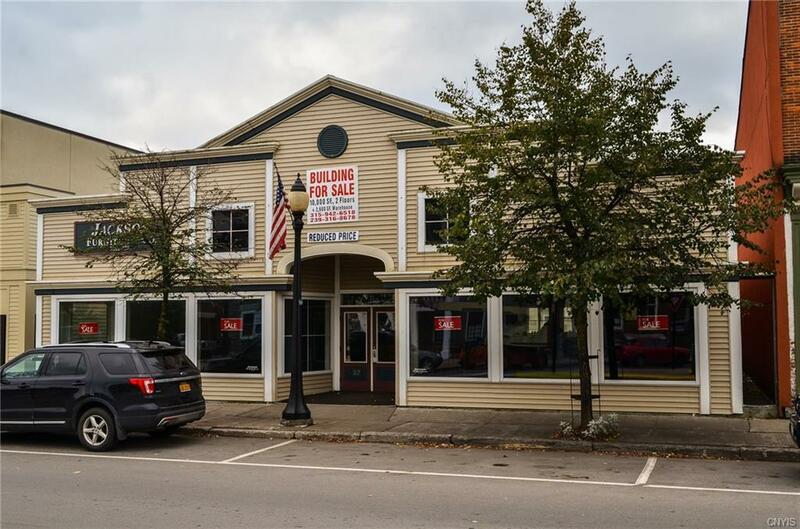 | MLS# S1160127 | Benn Realty LLC -Since 1968, and now with offices in Old Forge and Remsen to serve you better. Directions To Property: Rt 12 To The Village Of Boonville. Building Located Directly Across From The Village Square.